Horse stables are often built to make handling easier. These buildings are sometimes subdivided to provide a separate area for different horses for their safety and to prevent unwanted breeding. Stable designs can vary widely and is always dependent on climate, culture and styles of architecture. 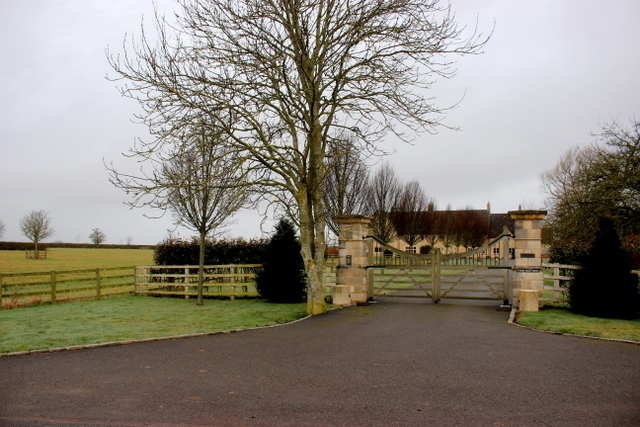 A wide range of building materials are also used in the construction of stables. Some of such materials include bricks, stone, wood, and steel and they could be used to build different sizes of stables. When these factors have been considered, you can choose to build either the traditional stables or the American style barn. Historically, the way horses are kept and managed was based on their different uses and purposes like for hunting agricultural work and transport. The horses were kept according to appearance. This system is the traditional stabling. The stables are built to stand on their own or there could be several of them standing side by side. Each having a door that leads directly to a big yard. In this system, horses are not able to see other horses when they are inside the stable. Though the horses can often see other horses while outside on the yard. However, adding side window panels can be solution in a case like this. A roof that is suspended over the stable door provides protection against rain and shades the horses from the summer weather. The risk of cross infection is decreased in this system of stabling. Each stable can be easily accessed, you can attend to a horse in the middle of the night without having to wake up the other horses in the yard. Horses that have allergies or intolerance related dust can be provided with rubber mat or shavings. The system also makes horse monitoring to easy.